“Yoga is a way to stop and be in your life versus doing your life,” says Irene Greene Murphy, a licensed social worker. Murphy first tried yoga in 1994. At the time, she had undergone back surgery, and doctors told her she would likely experience lifelong back pain and decreased mobility. More than 20 years later, Murphy, 61, says yoga has become part of her daily life. Her practice on the mat has helped her lose some weight, strengthen her legs and regain full mobility. She says it helped her transition from an intense “type-A” personality into one that is more balanced, improving herself not only in body, but in mind and spirit as well. 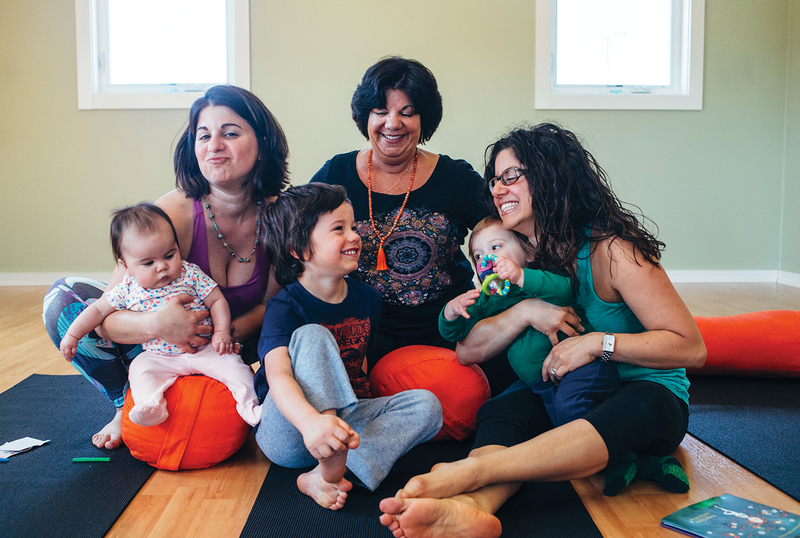 In her private practice in Northeast Harbor, Murphy finds herself recommending yoga to her clients regularly. However, some of the first people she recommended to try yoga were her two daughters, Nicky White and Selina Greene Warren. Over the years, yoga has become a part of each of their lives. It’s a common interest that the three share. However, living in different parts of the state, it’s not often they convene to practice together. 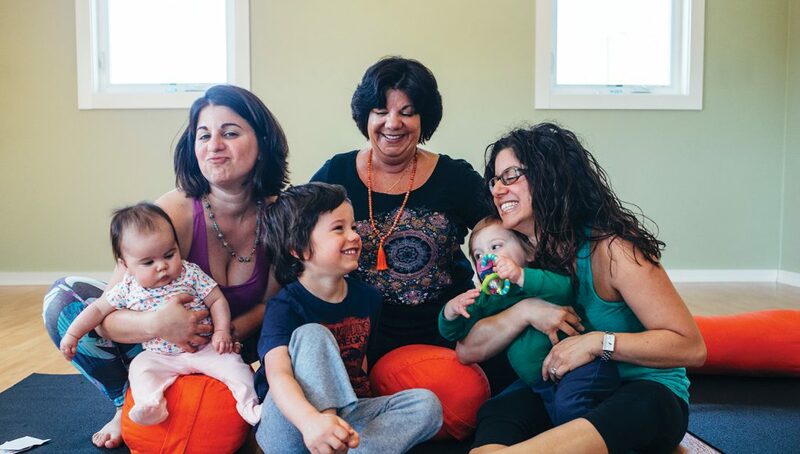 The upcoming Maine YogaFest provides them a weekend-long opportunity to share their bond as mothers, daughters and sisters, over one thing they love. “We all agreed YogaFest was a great way for us to celebrate ‘us’ and share something we believe is good for our souls,” says Murphy. 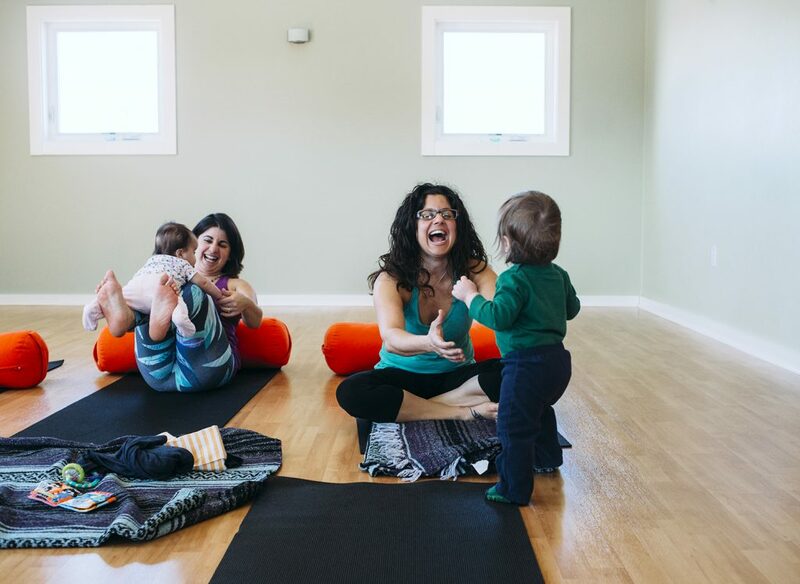 Over the years, yoga became an outlet for each woman to take a step back from her hectic life. The act of spending an hour on a mat flowing through various yoga poses has resulted in different experiences. In fact, White loved the benefit of yoga so much she became a certified instructor, and like her mother, she find herself suggesting yoga to many people.